The University Grants Commission has notified India’s first gender-neutral Regulations relating to Sexual harassment. 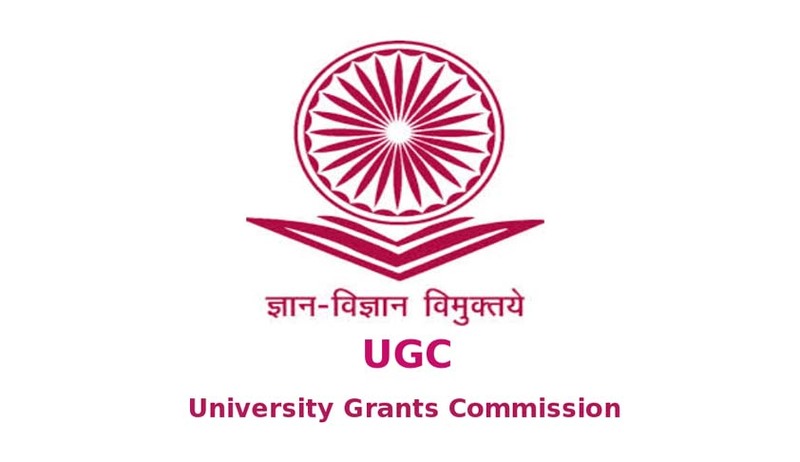 New UGC regulations on Sexual harassment prevention and prohibition which was notified last month, has made sexual harassment a gender neutral affair and now male students and students of the third gender in universities can also lodge complaints against sexual harassment faced by them. Regulations also describe the procedure to file complaints. An aggrieved person is required to submit a written complaint to the Internal Complaints Committee within three months from the date of the incident and in case of a series of incidents within a period of three months from the date of the last incident. Friends, relatives, Colleagues, Co-students, Psychologist, or any other associate of the victim may file the complaint in situations where the aggrieved person is unable to make a complaint on account of physical or mental in capacity or death.